In today’s edition of “Checking in with Johnny Jewel”: the prolific producer is still going strong (and being very generous) over on soundcloud. Today, he drops Glass Candy‘s cover of Herb Alpert‘s famously-sampled 1979 classic “Rise“, along with a sweet story about the song’s creation. He also posted up the alternate version of “Kill For Love“, taken from Chromatics’ 2012 “mixed collage” Running From the Sun, to coincide with the news that the mix is now available on vinyl for the first time. 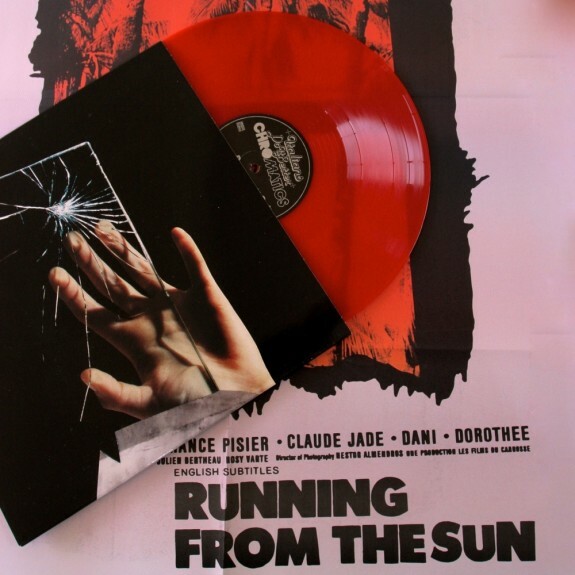 Grab it here on semi-clear cherry red 180 gram vinyl.